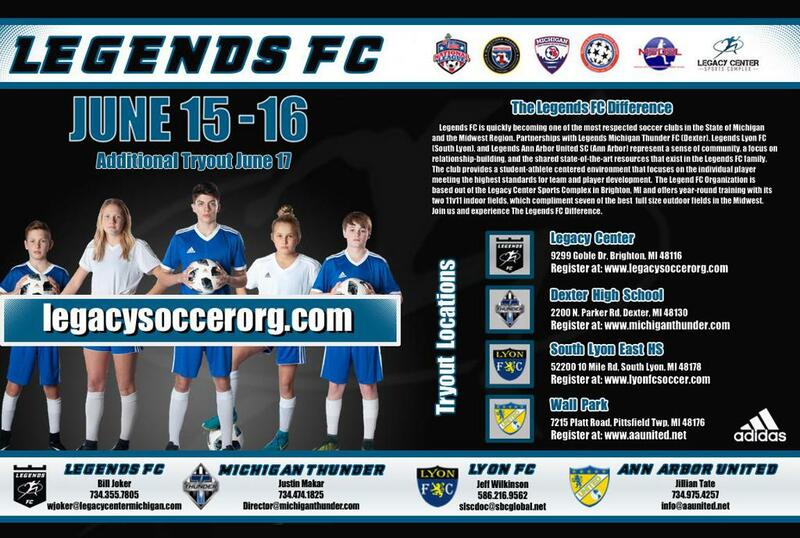 Legends FC joins the Summer Champions Cup...Registration Info coming soon! 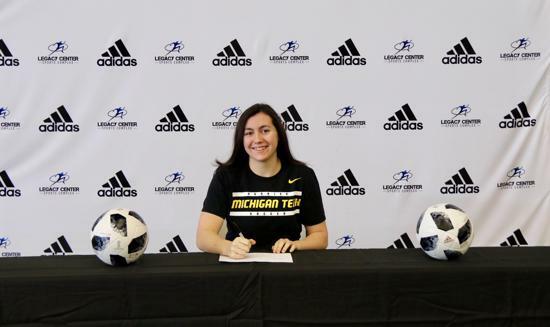 Legends MAFC is proud to announce four of it's 2001 girls will be playing college soccer next year. 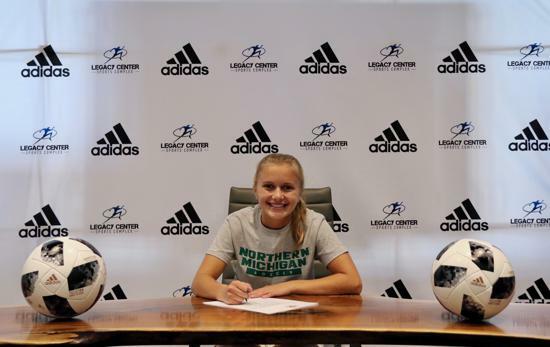 Gwen Kiilunen, Isabel Stropich, Cassie Bonifas and Lauren Way will be taking their talents to schools across Michigan. 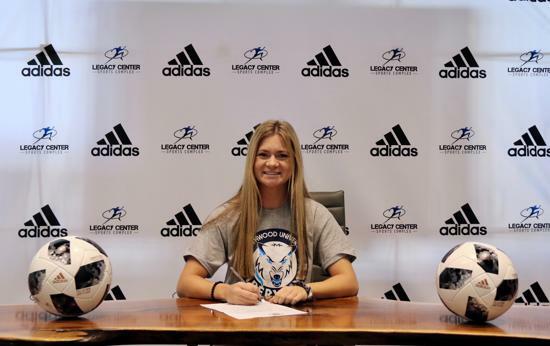 Best of luck this spring and next fall!!!! 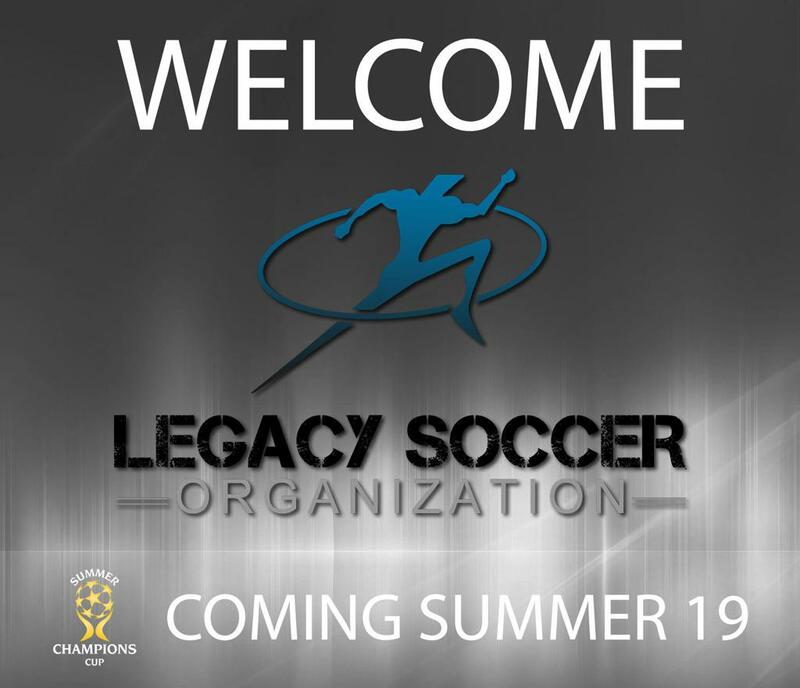 Welcome to the Legacy Soccer Organization's website. 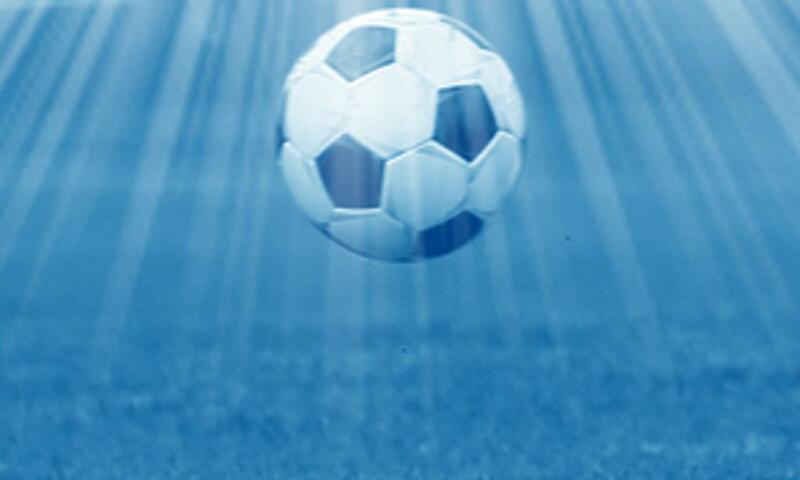 We are the state of Michigan's premier soccer provider for athletes of all ages and skill sets. 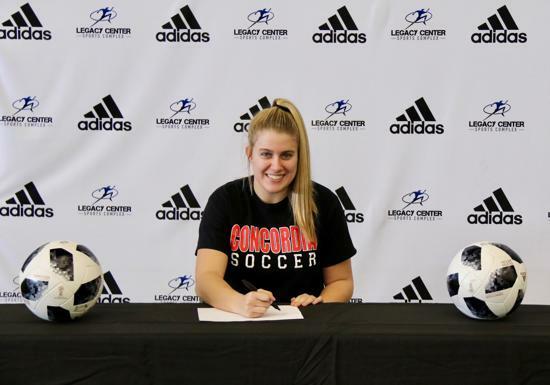 Legacy Soccer is a branch of the Legacy Center Sports Complex that is located in Brighton and is the sought after sporting destination for world class facilities in the Midwest. 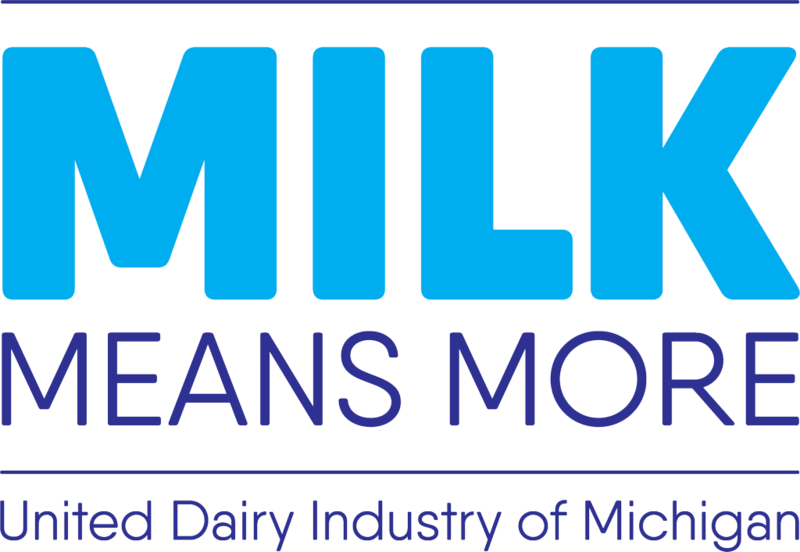 We invite you to take a look around to learn more about our organization. Please feel free to reach out at any time with any questions you may have. 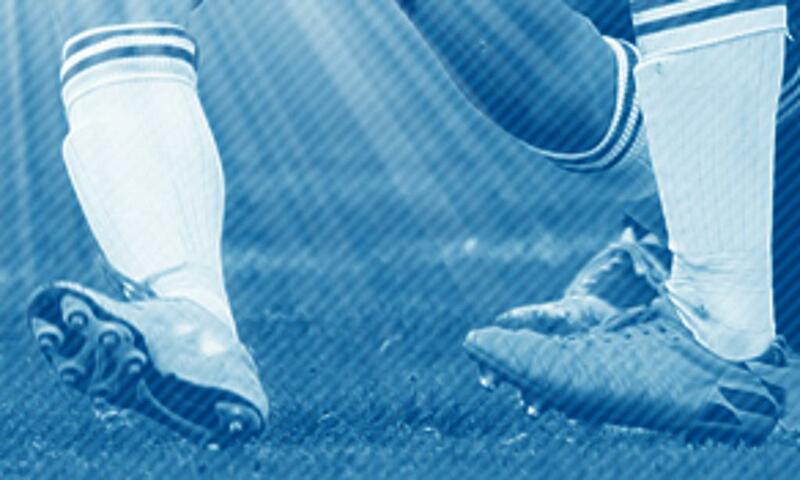 ©2019 Legacy Soccer Organization / SportsEngine. All Rights Reserved.